Jefferson House residents benefit greatly from regular participation in activities. Having a variety of events available increases happiness, self-worth, enhances communication, develops friendships, physically strengthens, and preserves both cognitive and physical health during the aging process. 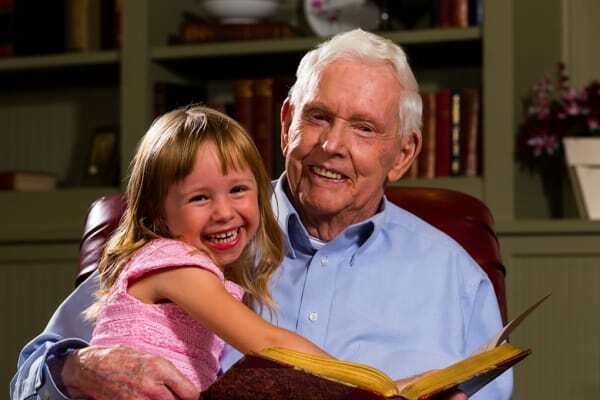 Our residents, even those with more advanced memory loss, are offered activities geared for their specific ability. Whether they join our Yoga Stretch, Gardener Groupies, Pet Therapy, frequent music events or a variety of fun options offered daily, our residents enhance their aging journey. At Jefferson House, we love to integrate the family also by offering quarterly family events for everyone to participate in together. Come see for yourself what is happening today. The Koelsch Communities Music Program is a program that taps into each person’s deep rooted love of music. It’s about bringing joy to the lives of people suffering from Alzheimer’s, other forms of dementia and a wide range of cognitive and physical impairments. Jefferson House, has trained staff that set up personalized music playlists for residents. 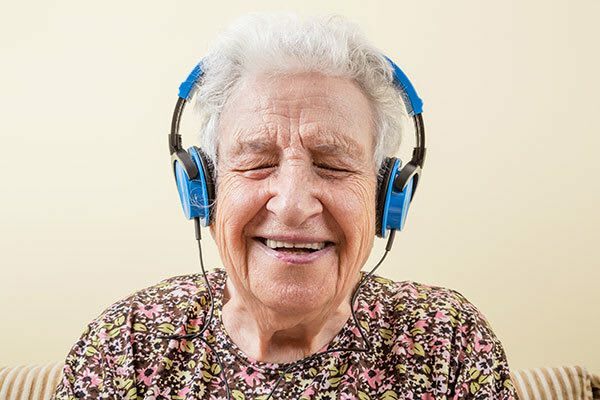 These musical favorites tap deep memories not lost to dementia and can “reawaken” residents, enabling them to feel like themselves again, converse, socialize and stay present.